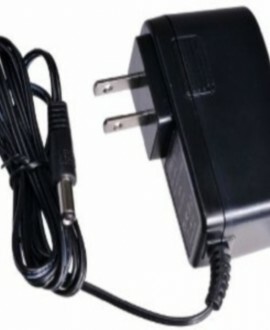 SKU: MI404DV6/B-AS. Categories: 4MP IP Cameras, IP Cameras, Products. 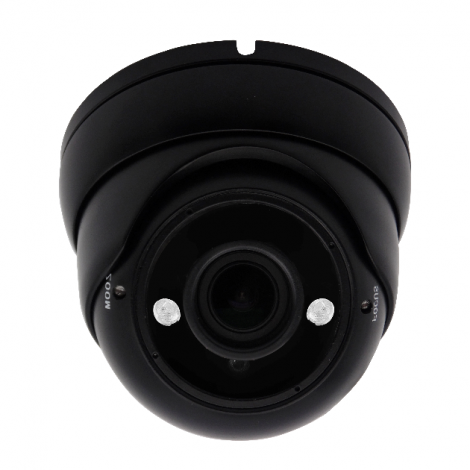 Tags: 4MP, IP Camera, IR.